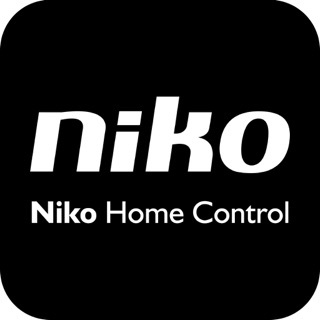 Every interior has its own style, but Niko finishings are timeless. 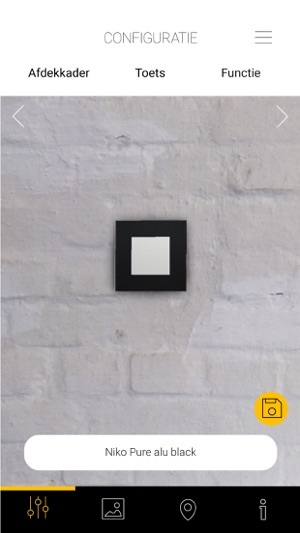 Hold the contrast image against your wall and view the Niko switches and socket outlets in 3D! 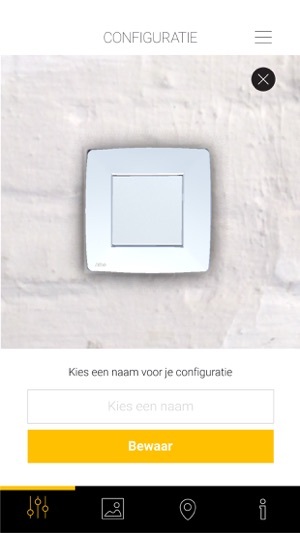 Choose your own combination of flush surround plate and function to fit your interior perfectly. 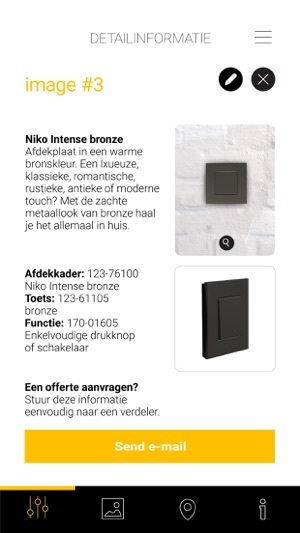 The design of Niko finishings is timeless and they therefore suit every interior. Minimalistic or daring? Romantic or warm? Powerful or subtle? The choice is yours. 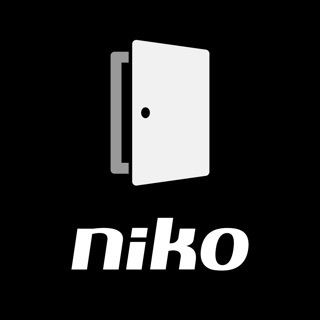 -	download and print the contrasting Niko image on www.niko.eu/switch-niko-app. -	focus your camera on the finishing: a flush surround plate will appear in the image. 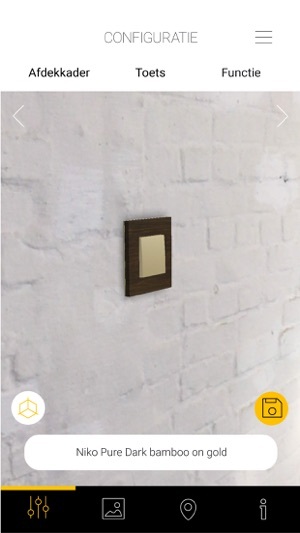 Smartphones equipped with ARKit require no contrast image and can project the finishing directly into the interior. This makes choosing the right combination even easier! Save the photo of your chosen combination in the photo gallery and simply share the detailed information with an electrical installer of your choice. Not yet decided to whom you wish to entrust the installation? 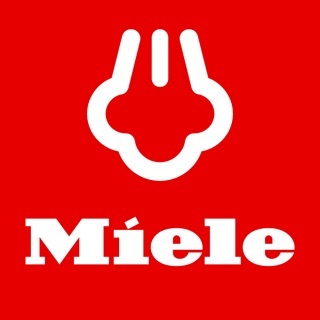 The app gives you a summary of all local distributors. Would you also like to see your selection in real life? 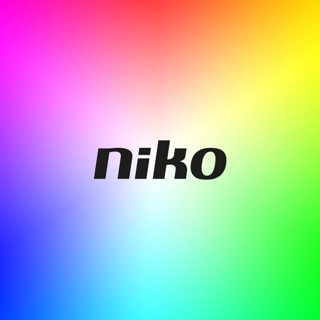 The app also provides a summary of Niko showrooms where you can discover all the different finishings live. 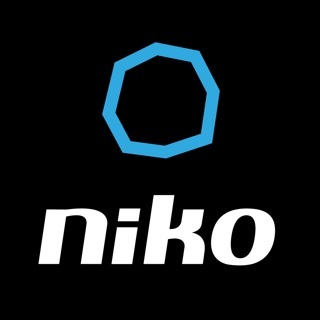 -download and print the contrasting Niko image on www.niko.eu/switch-niko-app. -focus your camera on the finishing: a flush surround plate will appear in the image. 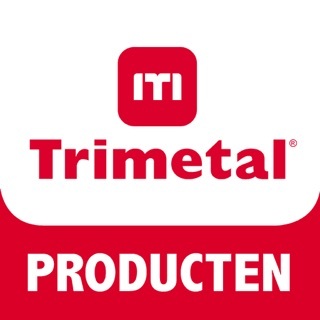 Toont niets, geeft geen opties.